Asphalt –vs.- Concrete Driveways—Which is Best for You? 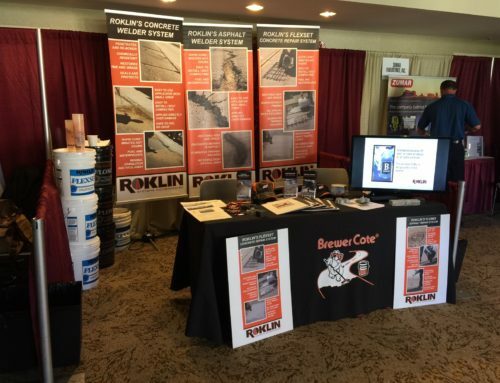 – Roklin Systems Inc.
Home>Asphalt –vs.- Concrete Driveways—Which is Best for You? Asphalt –vs.- Concrete Driveways—Which is Best for You? Asphalt-paved driveways are typically cheaper to install but need to be sealed on a regular basis. If the first seal is completed too soon, it will remain soft forever. Properly applied asphalt driveways typically last 25-30 years. If you live in a cold climate this may be the material of choice. If you live in a particularly hot area, asphalt can become soft in the hot sun and can become rutted or cracked. Concrete tends to last longer, sometimes 50 years, but is more expensive to install. 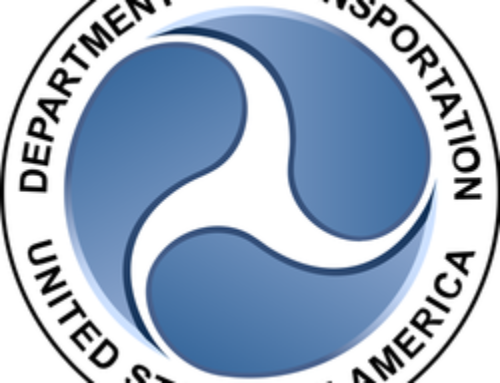 It is susceptible to salt damage, a material frequently used to de-ice roads in cold weather parts of the country. If you live in a cold climate and are considering a concrete driveway you need to be certain the driveway base is heavily laid with gravel and is well-compacted, otherwise the driveway will run the risk of cracking from seeping water causing frost heaves. The slope of the driveway should also be considered because over time, concrete driveways can shear off of the foundation they are poured on which can lead to cracks and crumbling. With FlexSet, your concrete repair will set up in under an hour regardless of humidity or cold. As long as the concrete driveway is dry before you begin, the temperature is not an issue. FlexSet can be ordered with a catalyst for use in cold weather. Just as you would with FloMix and asphalt repair, make sure the damaged area is clean and dry. Pour contents of bottle “a” into provided 5-gallon bucket then add special sand. Next, shake thoroughly and pour bottle “b” into sand mixture. Mix with a paddle-mixer, using a drill. 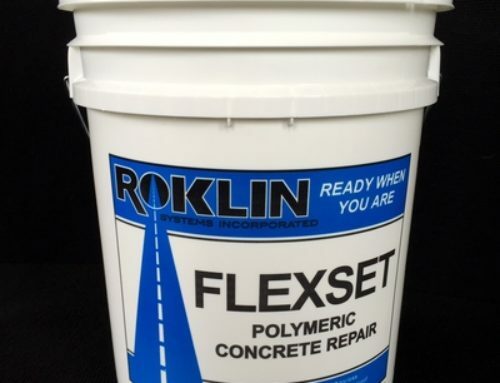 When mixture is wet, pour FlexSet onto concrete repair and use a trowel or lute to smooth material into cracks and hand toss topping sand over repaired area for a smooth finish.